Vandi Enzor (Carmel) and Ronald Spriggs (Fishers). 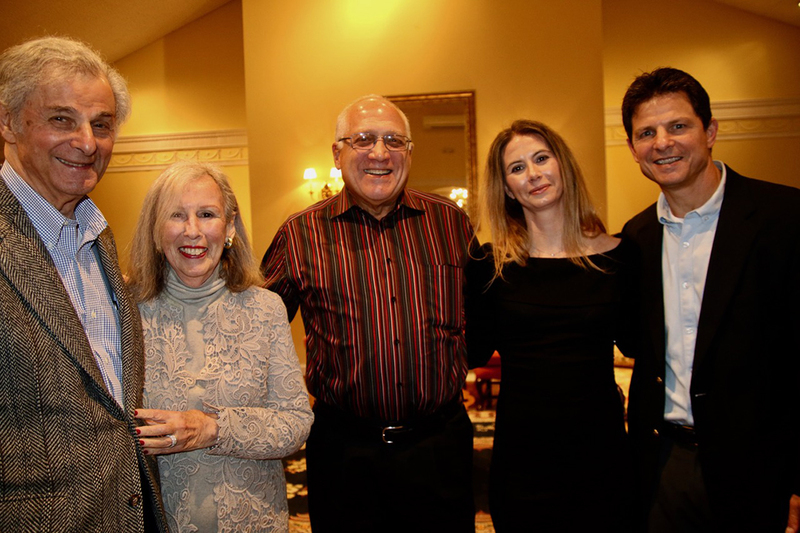 From left, Dr. Harvey Feigenbaum with wife, Phyllis Feigenbaum (Carmel), and Arnie Hanish (Carmel) and Jessica and Tom Feigenbaum (Carmel). 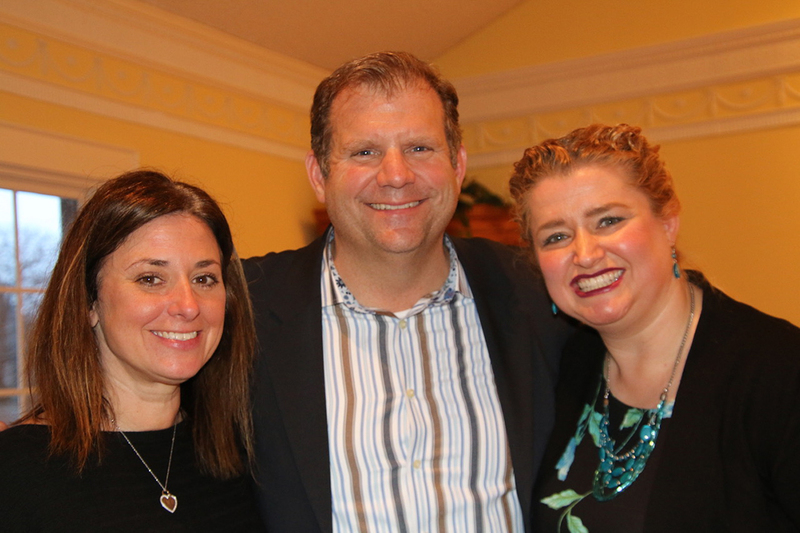 From left, Heather and Rick Hood (Westfield) and Rachelle Woolston (Carmel). 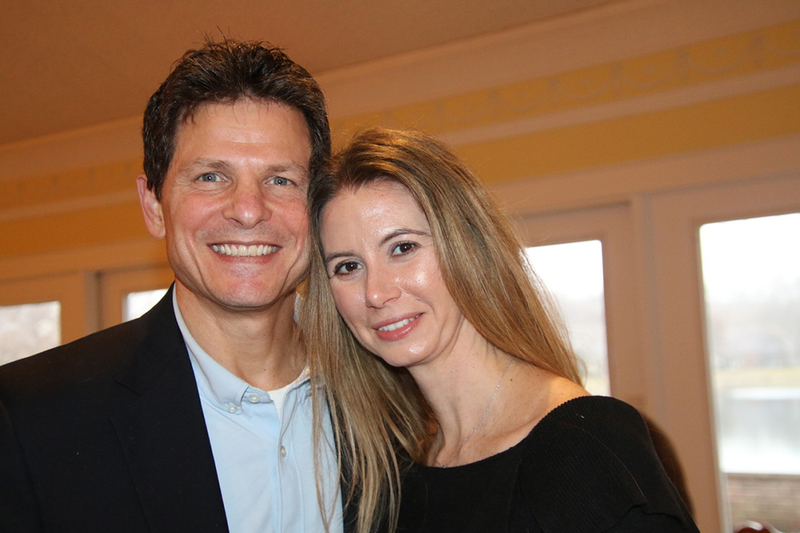 Tom and Jessica Feigenbaum (Carmel). 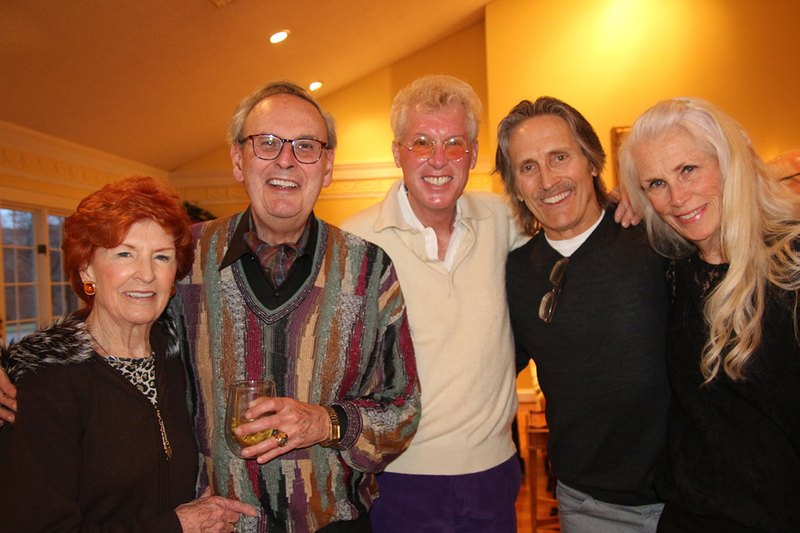 From left, Jane Gradison (Indianapolis), Paco Agriz (Indianapolis) and Jamie Gibbs (Indianapolis) with Steve and Jackie Salmon (Indianapolis). Jody DeFord (Indianapolis) and Ronald Spriggs (Fishers). 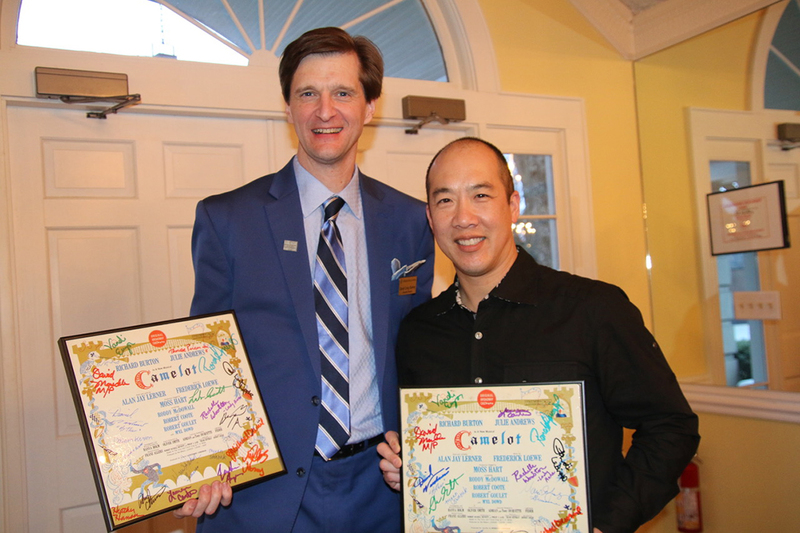 General Director of Indianapolis Opera David Starkey (Indianapolis) and Conductor Kelly Kuo (Austin, Texas). 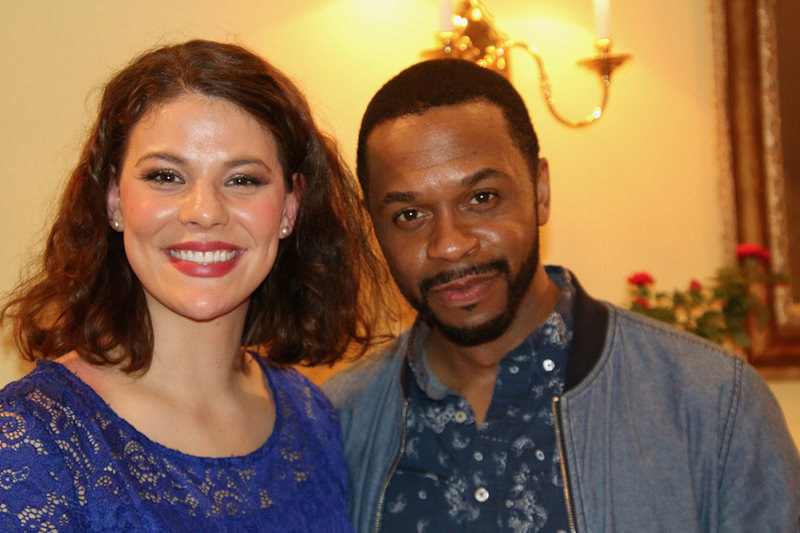 Where’s Amy attended the Indianapolis Opera’s “Camelot” after-party after the final performance March 24. 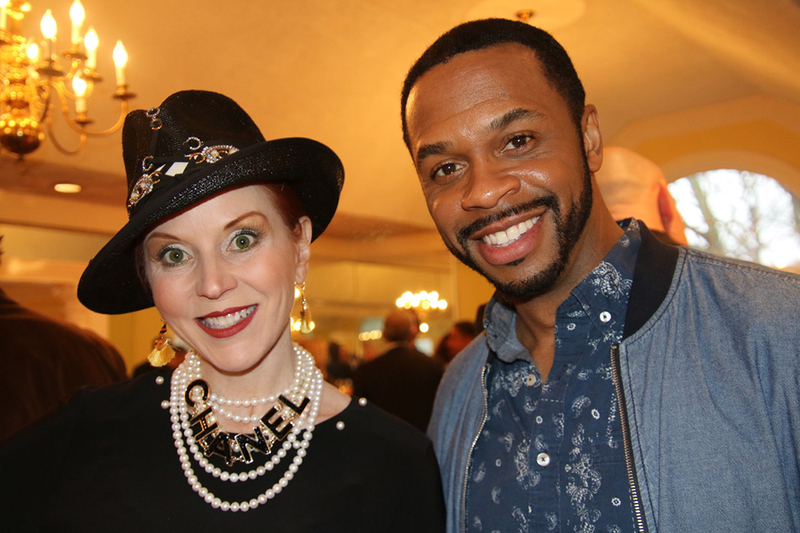 “Camelot” cast members, crew and Indianapolis Opera board members attended to celebrate the successful run. For more, visit indyopera.org.